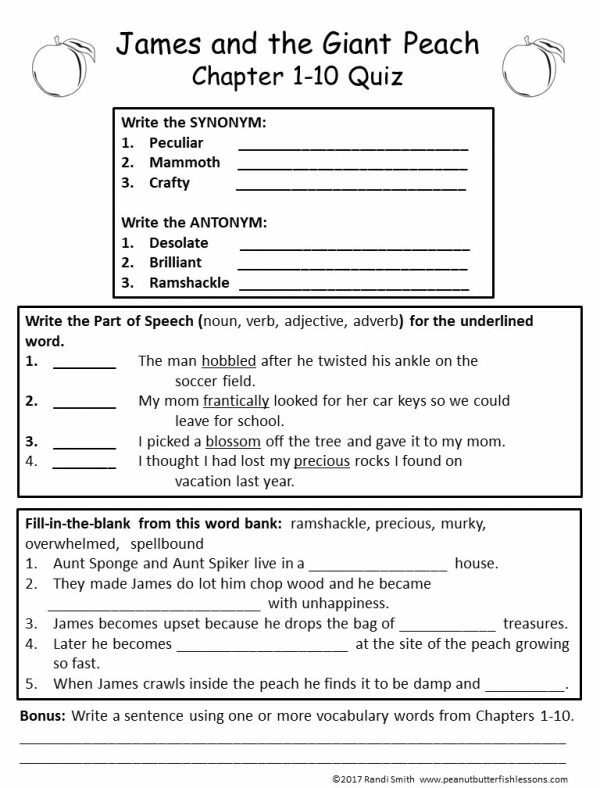 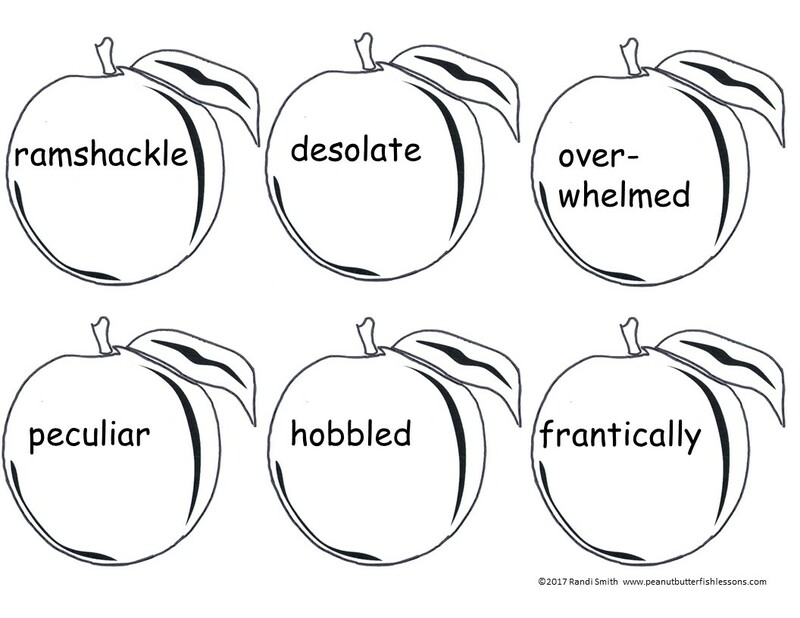 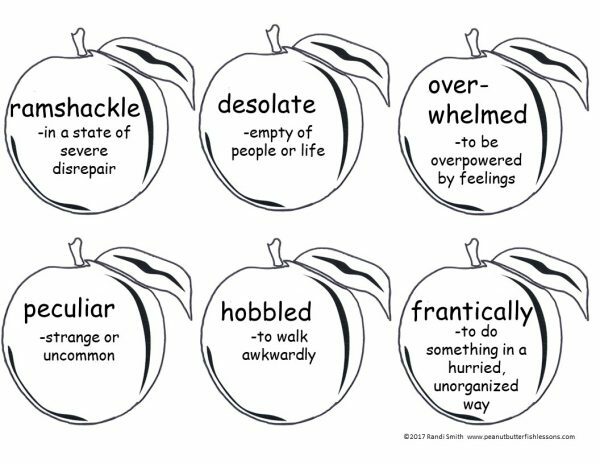 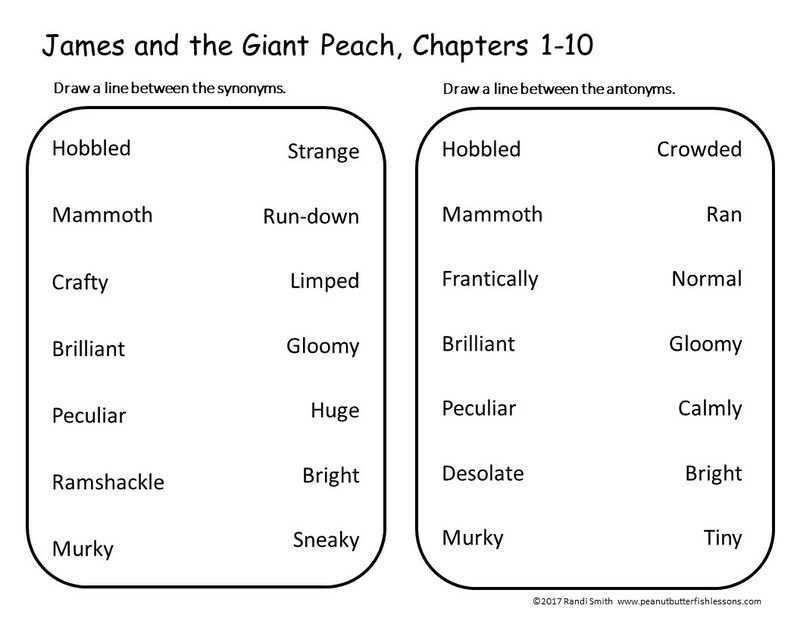 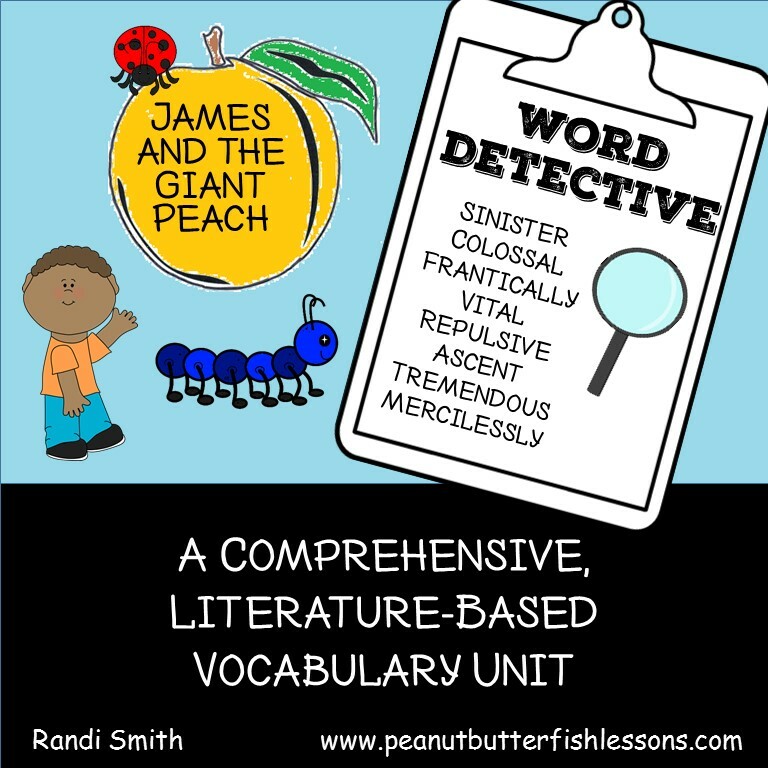 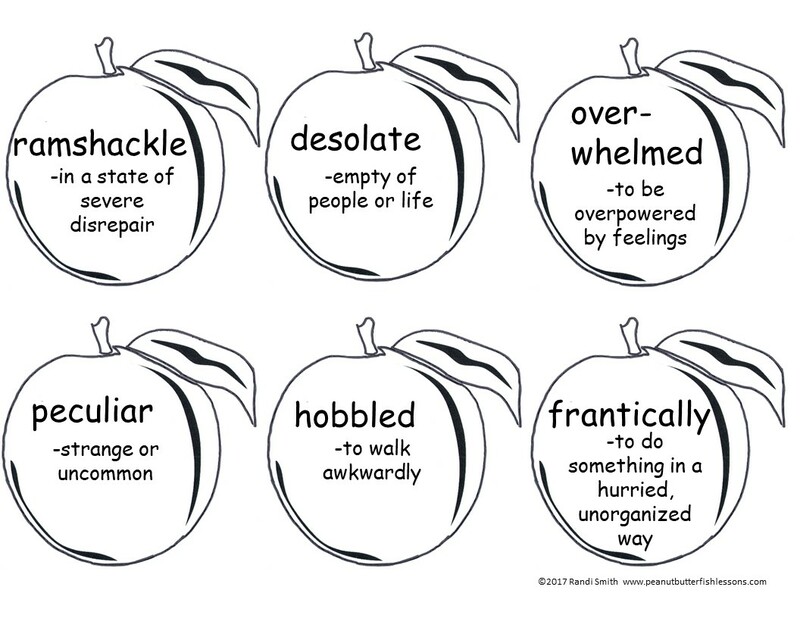 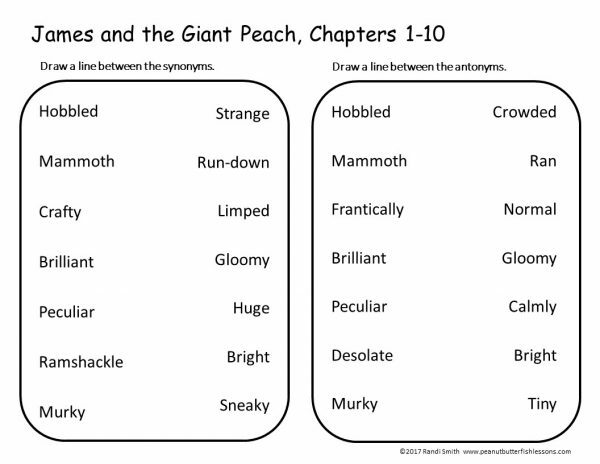 This vocabulary unit will help you teach Tier 2 words to your students using 58 words from James and the Giant Peach. 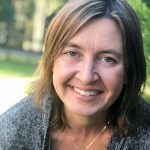 With it, you will be able to teach students to use context clues, affixes and roots, and the consultation of reference materials to determine word meaning. 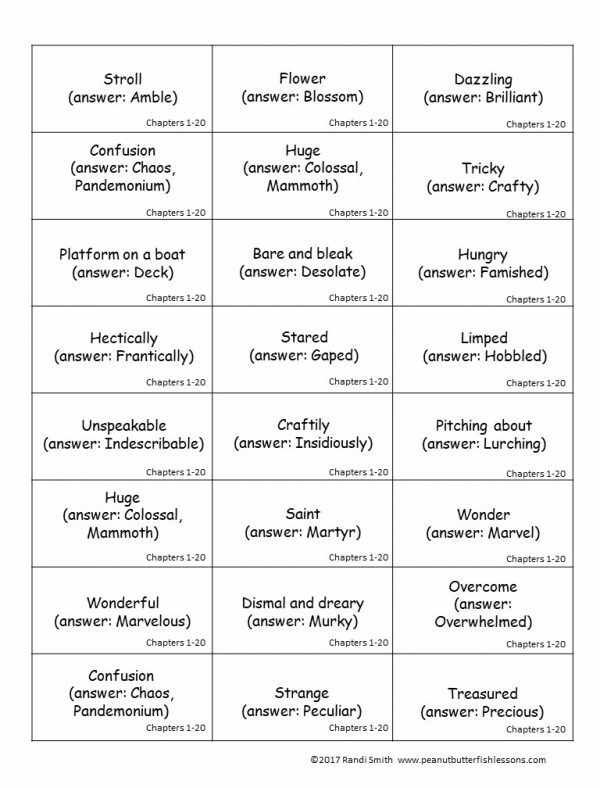 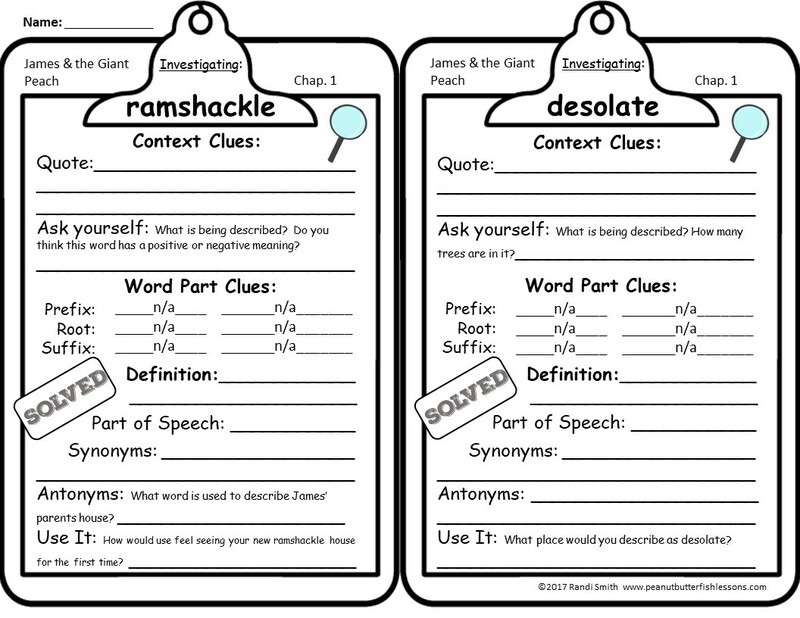 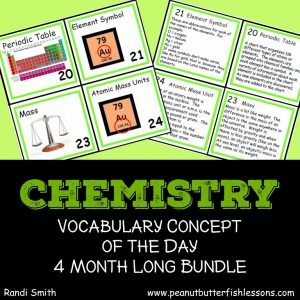 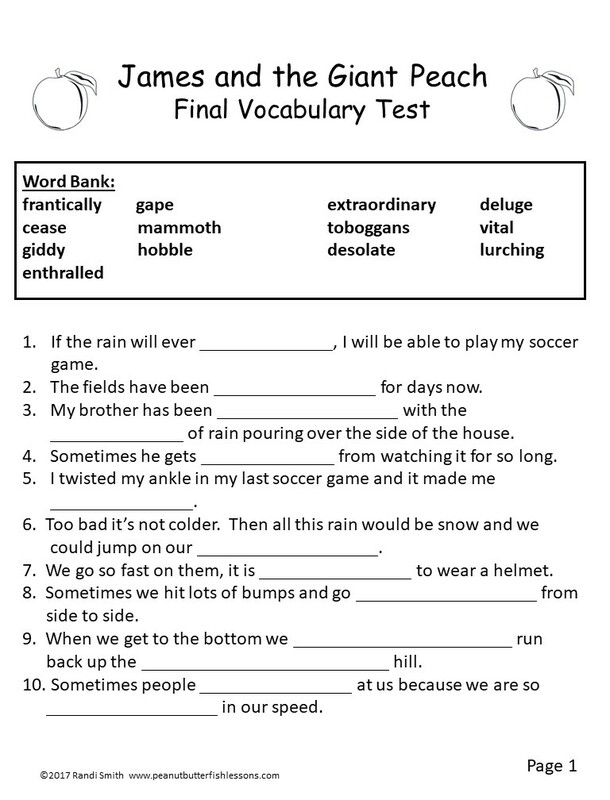 The core of the vocabulary unit is the worksheets for investigating each word. These worksheets identify a word, ask the student to write the quote from the book where the word is located, and then asks the students 1-2 questions to lead them toward making a prediction as to what the word means. 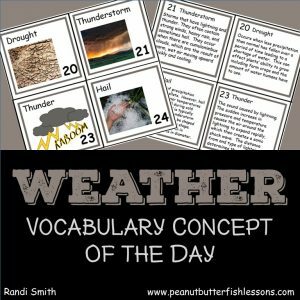 Once the correct definition is written and discussed, it leads them through synonyms and antonyms of the word and using the word through writing, drawing, or acting. 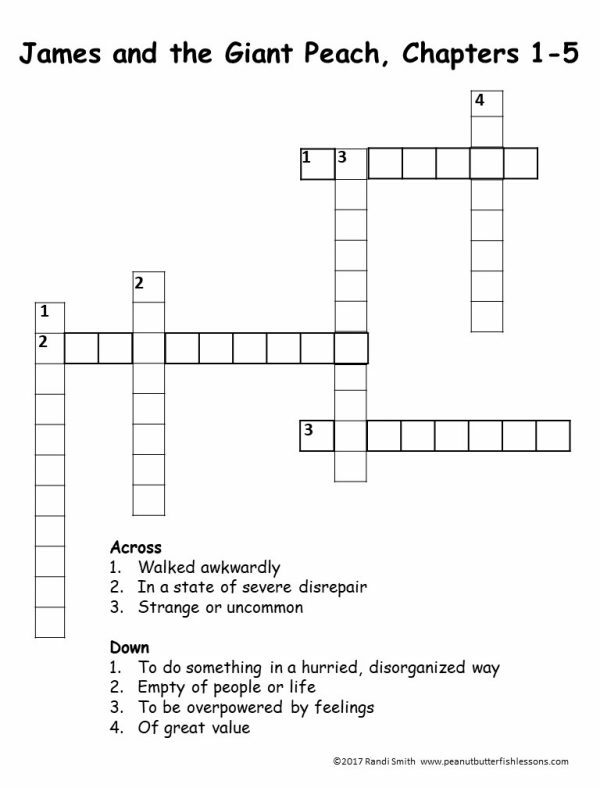 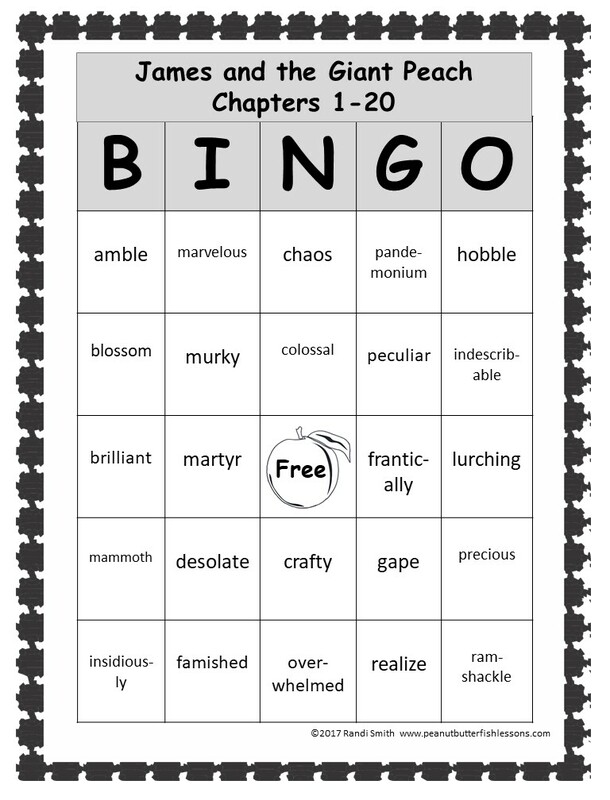 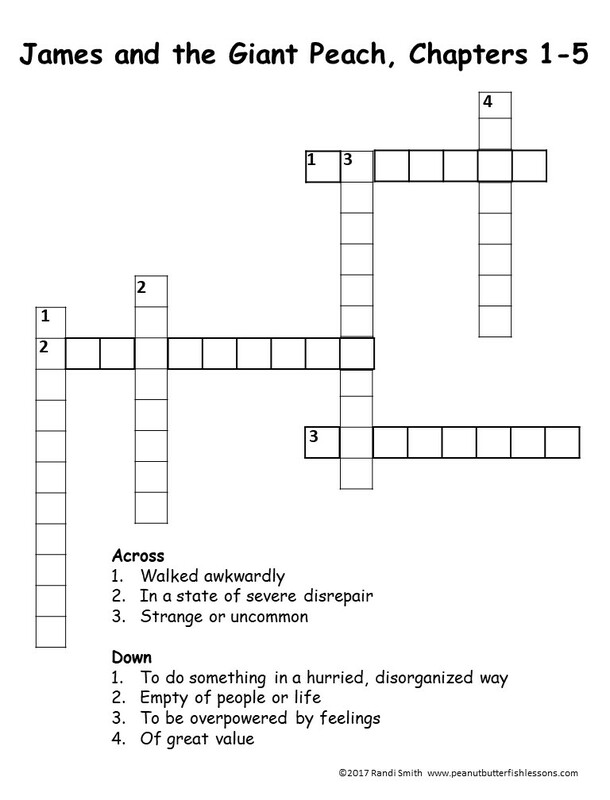 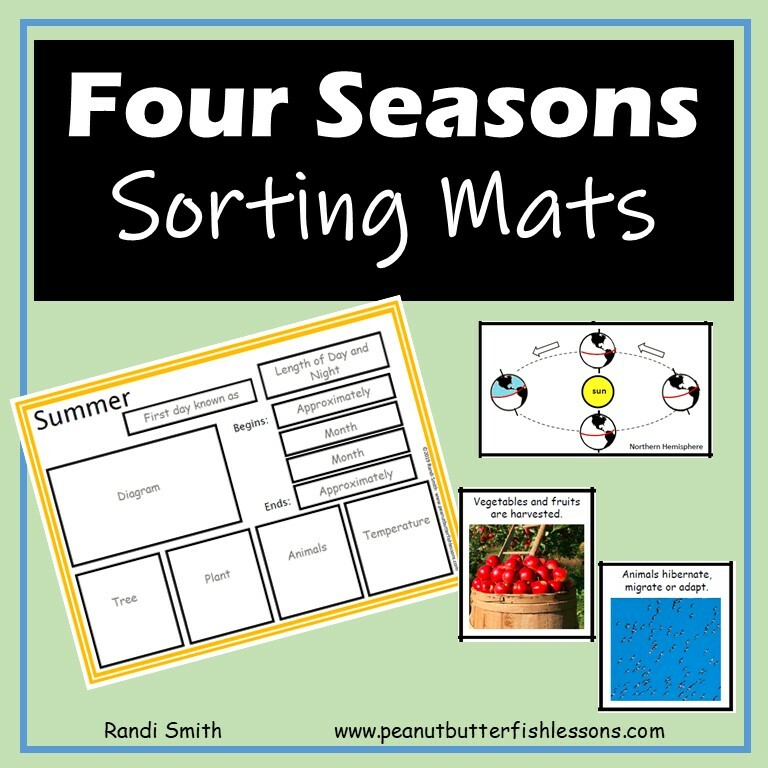 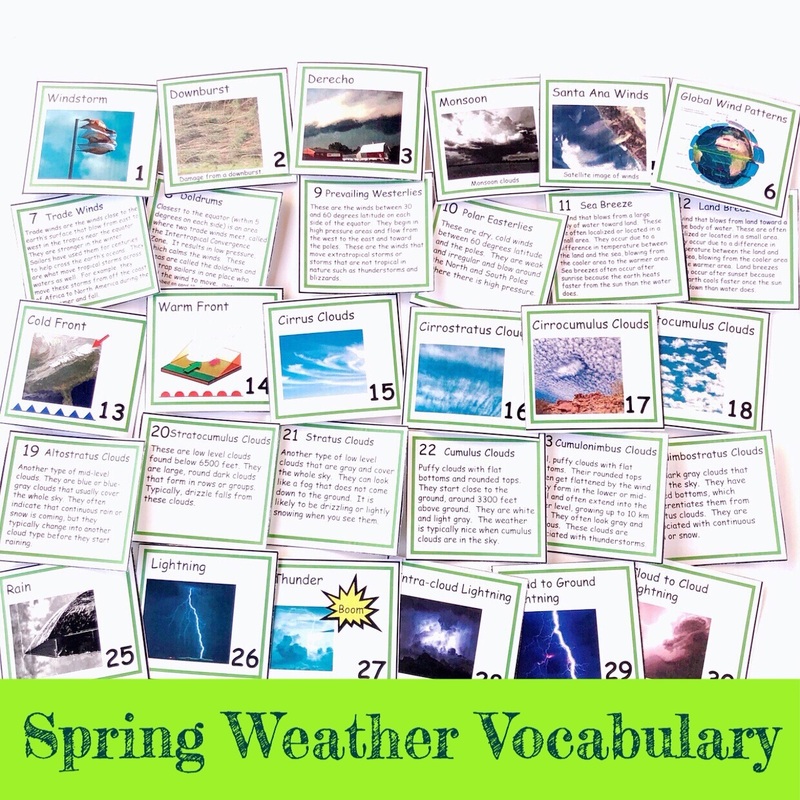 Follow-up activities include crossword puzzles, synonym and antonym matching worksheets, bingo games, sorting activities and word cards to use in other games. 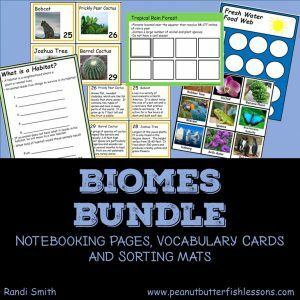 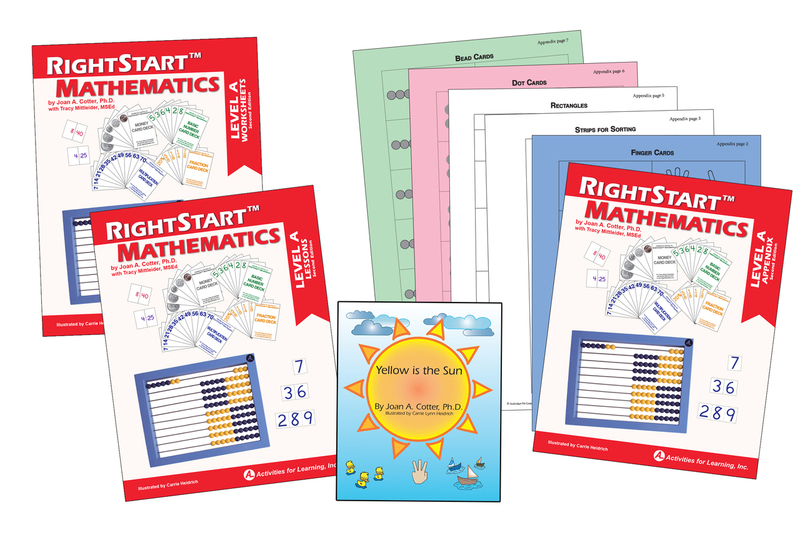 Word wall cut-outs, quizzes and a final test are also included. 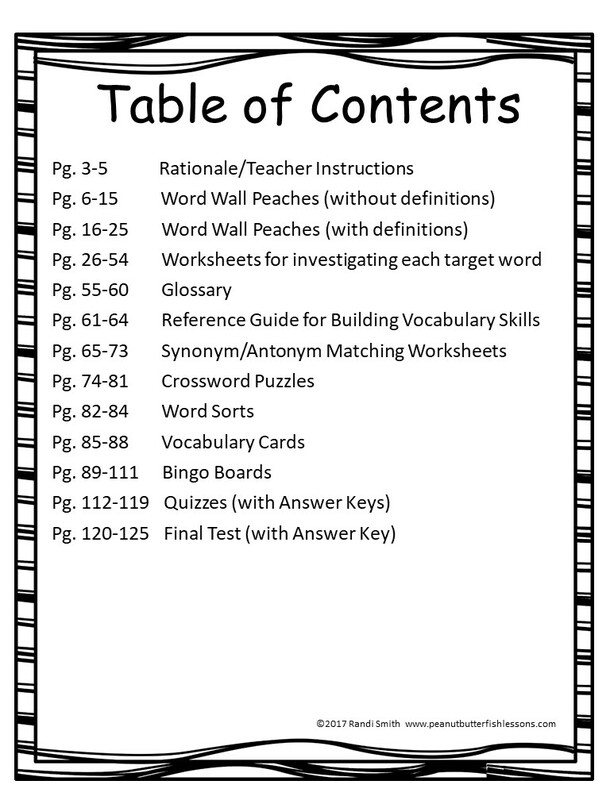 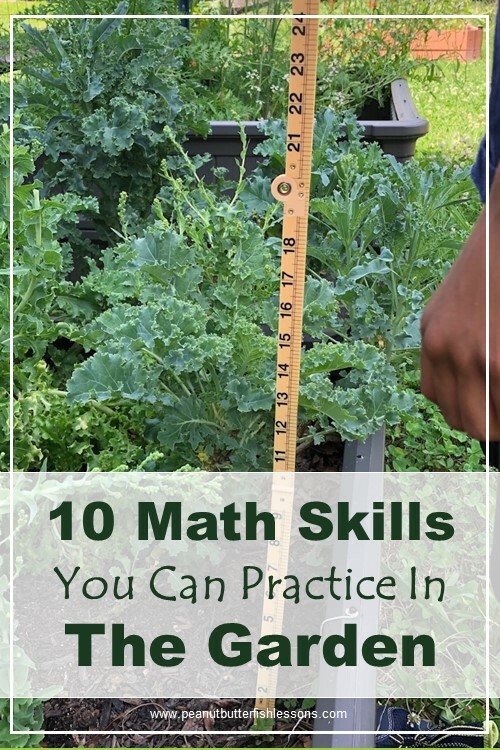 The unit is structured to cover 8-10 words, which correspond with 5 chapters of the book, each week and to spend about 7-8 weeks to complete, depending on how much time you spend on follow-up activities. 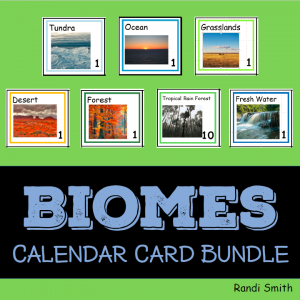 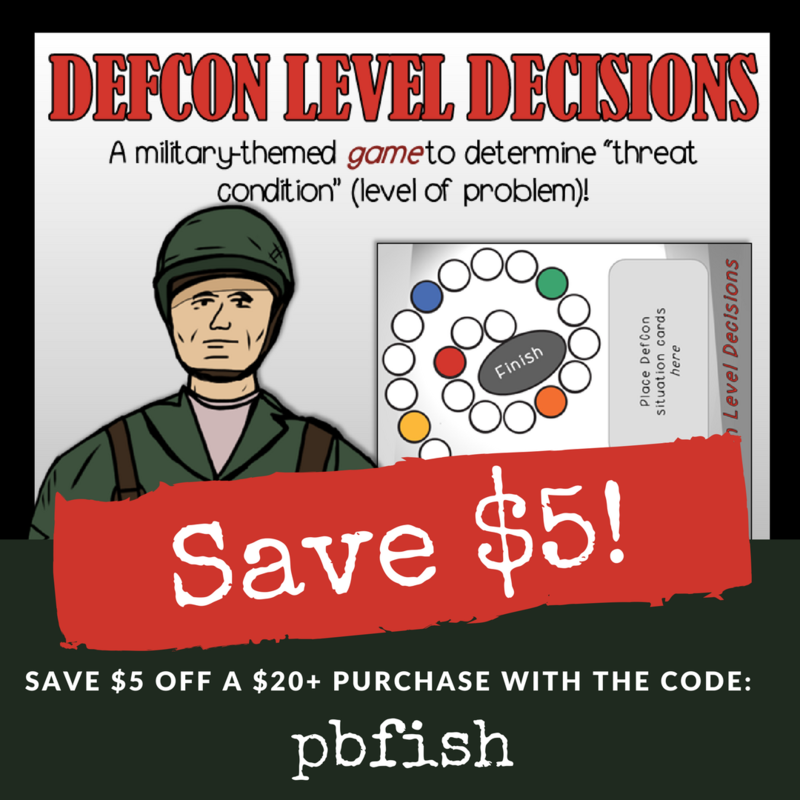 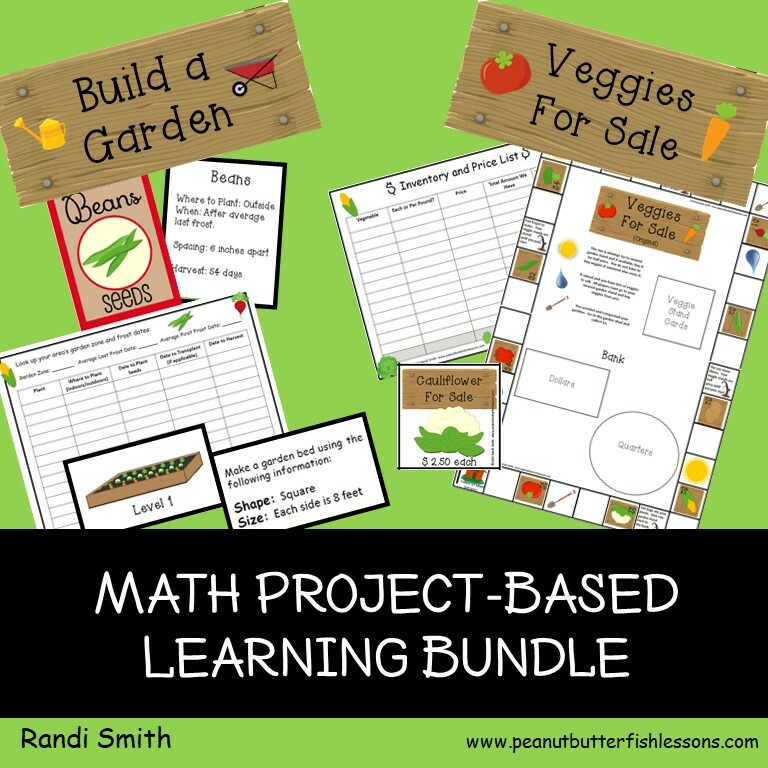 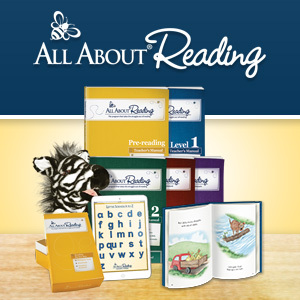 This unit would be great in a classroom, homeschool, resource room, or speech-language therapy.